Let’s Have a Garden Party! 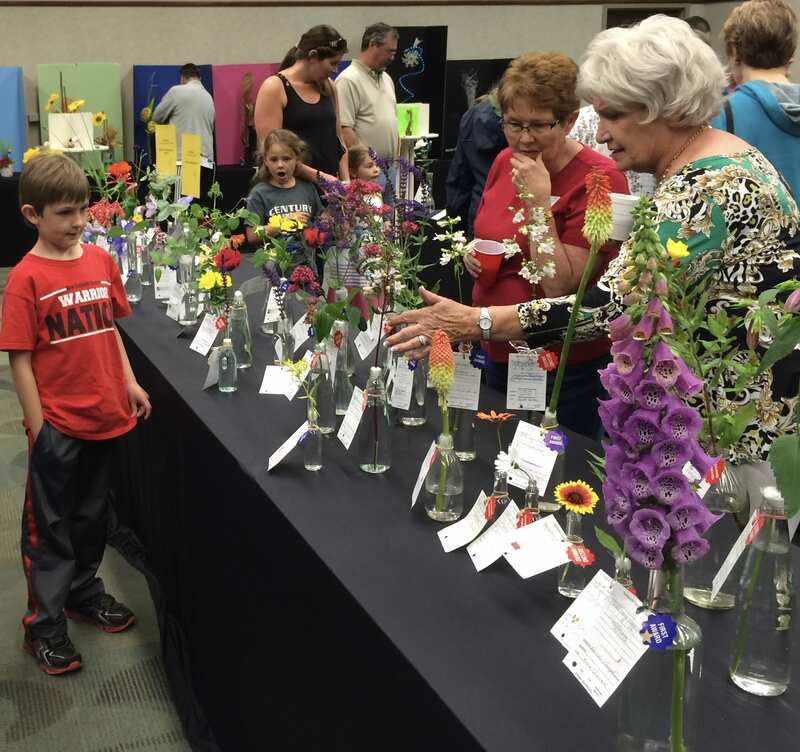 The Springfield Council of Federated Garden Clubs invites all to its 65th Standard Flower Show scheduled Saturday, May 18, 2019, 8:30 a.m. to 5:00 p.m. at the Library Center Auditorium, 4653 S Campbell, Springfield, Mo. Accessible to persons of all abilities, the show is free and open to the public. The Council is comprised of Hillbilly Gardeners, Brentwood Garden Club and Ever Green Garden Club. The show complies to National Garden Club, Inc. (NGC, Inc.) rules for this judged event. New this year to the show is a larger opportunity to share botanical arts. Fairy gardens, terrariums and kokedama are part of the category. The other is photography, focusing on gardening, nature and creatures visiting gardens, judged by local photography experts, using NGC, Inc. photography scale of points. Themed floral design categories include You are My Sunshine, Fun in the Sun, Spring Fling, Tea for Two and Let’s Have a Tea Party. Education exhibits are a take on a NGC, Inc. theme, Plant America For Future Generations. The three clubs will focus on education of conservation efforts: trees, bees and water. NGC, Inc. judges will judge designs, horticulture and education exhibits. The public is welcome to submit entries to the show. Contact Cheryl Vowels at cherylvowels@yahoo.com for additional information and deadlines. Member clubs of the Springfield Council of the Federated Garden Clubs are Park Partners of the Springfield Botanical Gardens, members of: the Southwest District of Federated Garden Clubs, Inc.; the Federated Garden Clubs of Missouri, Inc.; the Central Region of National Garden Clubs, Inc.; and NGC, Inc.